espite the fact that the first quarter of the year started with all our favourite Nigerian singers releasing hot bangers that had us all moving, there has been an unprecedented calm in the music industry lately. We’ll like to see this as the calm before the storm, meaning that we expect that the next couple of months will probably be filled with all the big shots dropping banging singles, EPs and albums that will have us moving non-stop of shaku shaku-ing just like they always have. The reason I’m confident in this is because I have lived most of my life in Nigeria and I have witnessed how every summer/rainy season, our favourite artistes release street anthems that not only were a commercial success but had everyone dancing on the streets. So, while we wait for the storm to kick in, we have curated five Nigerian street anthems that had us all dancing in the past and are still hot whenever you hear them in and outside the clubs! One of the best rappers Nigeria has ever seen and one of a few artistes who steadily create and release street anthems, Olamide is known for many of his iconic songs that provoke everyone to burst into a move or three and one of the best from his entire music discography is Bobo – a song that went straight into the hearts of many in Nigeria and the rest of the world especially because of its accompanying dance steps which everyone jived to. Shoki was the song most of us came to associate with the artiste Lil Kesh because of its massive success and impact on the industry. It spurred a trend of Nigerian artistes releasing songs with accompanying dance moves but few could touch the hem of the garment of Shoki which is still reigning years after release. Just like Shoki is to Lil Kesh, so is Johnny to Yemi Alade. Johnny is not just her breakout song but also the song most of us came to associate with Yemi Alade as an artiste. When it was released, Johnny spread like wild fire to everyone’s heart and ears because of its fast, interesting and funny lyrics and of course, Yemi Alade’s nice dance moves. Till date Johnny remains a popular street anthem especially with the womenfolk. From the streets to the altars, this song was welcomed by everyone and everyone loved, adored and danced to it. Godwin took Korede Bello’s career up several levels. It was one of those songs that once played, led to everyone dancing and gyrating regardless of where you are/what you are doing. An iconic jam, a street anthem and a feel good praise and worship song all rolled up in one; now that’s a sure winner in a religion-focused nation like Nigeria. 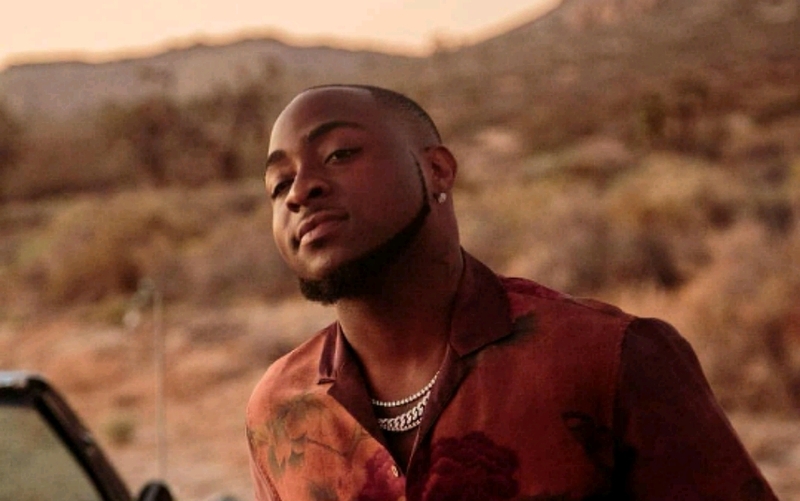 Although Davido was already a household name prior to the release of Skelewu, this song took his name and brand to whole other levels as it became a party, club and street favourite. Old and young, I mean everyone with ears was getting down to this song. Other than the fact that it came with its own accompanying dance steps, like most Nigerian street anthems tend to, it could also be danced to with other dance moves and was generally a song that could take a party to the next level!